The International Triathlon Union (ITU) has announced that Pontevedra in north west Spain has been awarded the 2019 ITU Multisport World Championships. 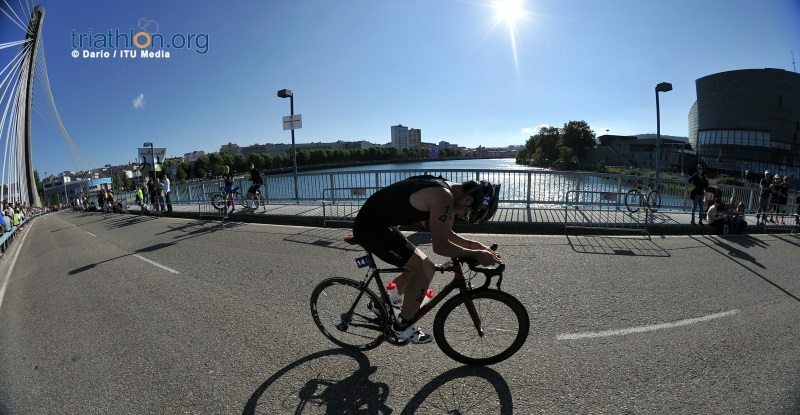 The Multisport World Championships will see duathlon, long distance triathlon, aquathlon and cross triathlon championship races organized together during a week-long festival. This event, which will be held for the first time in 2017, now allows for athletes to compete in various multisport races, as opposed to electing only one each season. “Just as in previous occasions when we have hosted triathlon events in Ponetevdra, we are once again delighted to welcome such a broad community to our city,” said Pontevedra Mayor Miguel Anxo Fernández Lores. The Spanish Triathlon Federation will again host the Duathlon World Championships in 2016 in Aviles. This combination of experience should make Pontevedra well-suited to welcome the 2019 Multisport World Championships.